It’s the final game of the season; Yanks relegated to 4th place whatever they do — they are playing the Baltimore Orioles in a game that means something for them, Toronto, and Detroit. 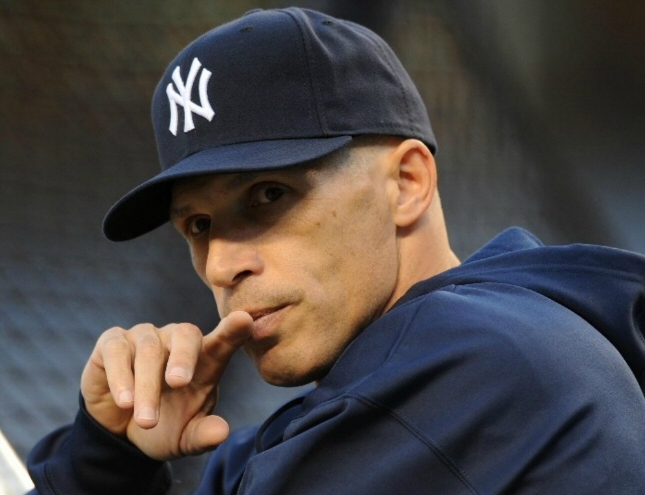 So Joe Girardi will try his darndest to win. 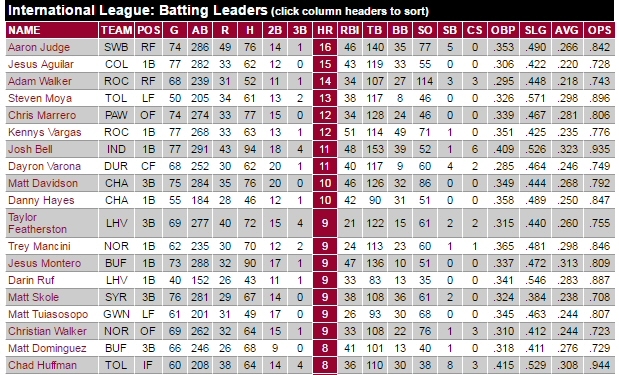 But it’s the final game of the year and players’ individual statistics factor into it too. Also Gary Sanchez is at .298. Don’t expect to see Gardner at all today. One more hitless at bat and he’s at .259. If he gets a hit later in the game and goes 1 for 4, fine, but there’s not guarantee that happens. Ellsbury and Headley can afford one more hitless at bat. Expect to see them as pinch hitters later in the game. It’s arguable whether .270 looks better than .268 — so maybe Castro plays. However, Castro’s OBP is at exactly .300 so maybe he doesn’t play. Would anticipate Joe will ask individual players what they want to do; or maybe not ask and sit them as if he asked they’d surely ‘say’ they want to play, but privately not want to for sake of the average. Let’s see what today’s lineup is. The Yankee lineup on the final day of the 2016 season is pictured below. 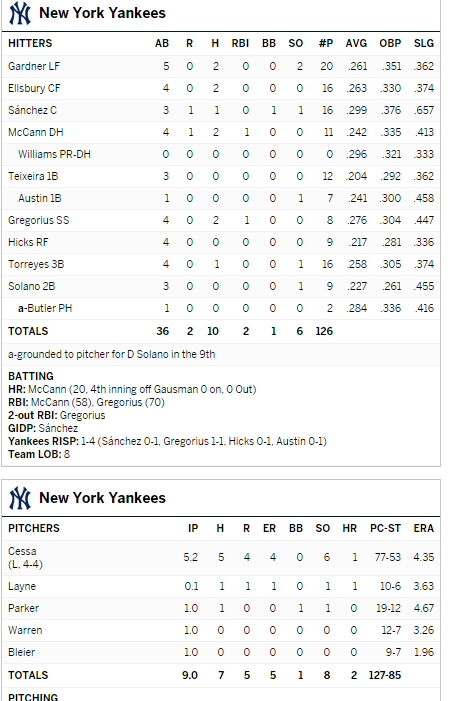 Tex did start and was relieved by Tyler Austin, but later in the game (not after 1 at bat, but 3 at bats). 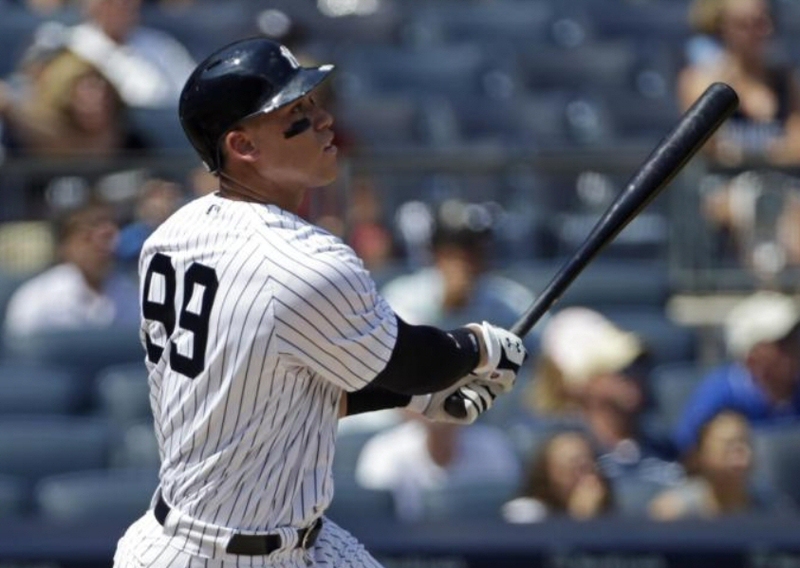 Gary Sanchez did start and did get a hit, but in his third at bat to finish at .299. Gardner and Ellsbury played thru the bubble — Ellsbury got hits in his first 2 at bats; Gardner struck out in his first at bat, but got a hit in his second; both finished 2 for 5.